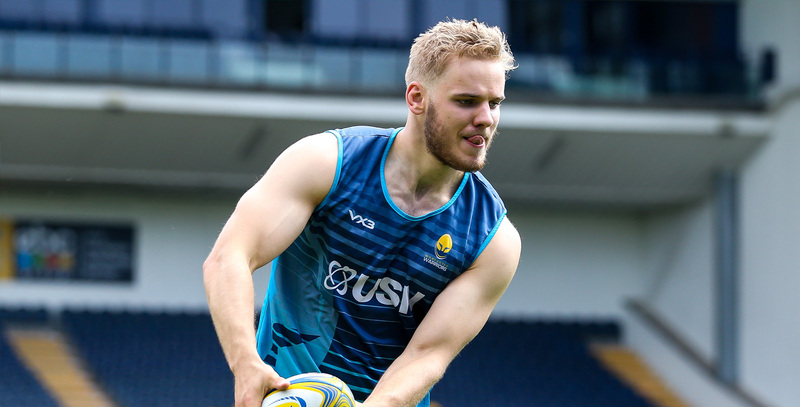 Justin Clegg joined the Warriors Senior Academy ahead of the 2016/17 season before being promoted to the first-team in the summer of 2018. 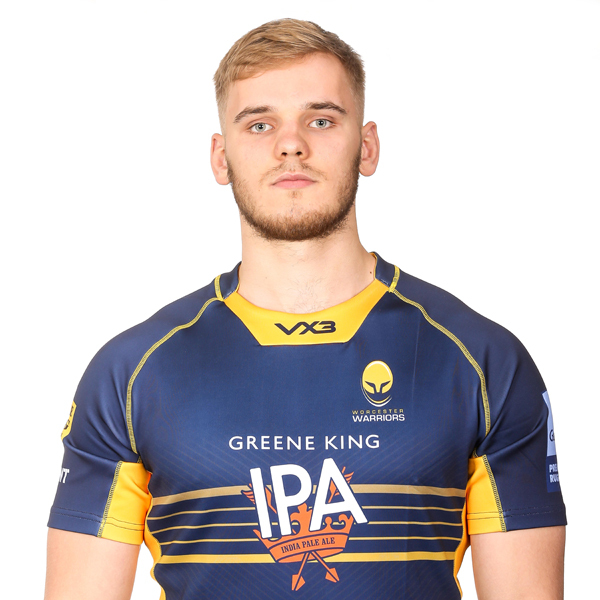 The giant lock combined his Academy rugby with a place at Durham University where he studied History and made his first-team debut in November 2016 in the Anglo-Welsh Cup against Bristol Rugby at Sixways. Clegg was also part of the England Under 20s squad which won the 2017 Six Nations and also reached the final of the World Rugby Under 20 Championship, where they were defeated by New Zealand. The second row came through the Warriors age-group sides and has also represented England at Under 17 and 18 levels.